The mission of every single health plan should be to prevent their members’ health complications through the improving of member engagement and quality scores, while also saving money. It’s a lofty goal,but not impossible. How does a health plan accomplish this? 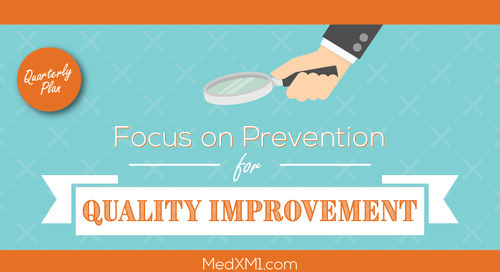 Let’s discuss some basic preventable measures that jumpstart health plan quality improvement! Without a system of membership outreach, any preventable measures a health plan tried to implement would go unnoticed and under utilized. 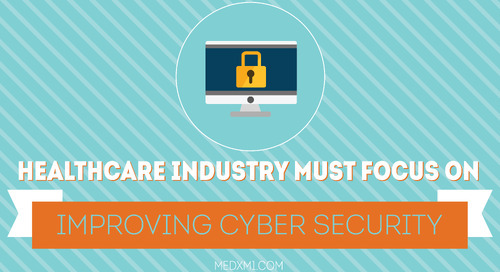 Outreach efforts should take advantage of a multi-media approach, members can be called, emailed, or texted, in an effort to inform them about the next recommended step in their care process, such as: screenings, vaccines, or check-ups. Through this line of communication, you can walk the member through their options while also giving them the opportunity to ask any question they may have. 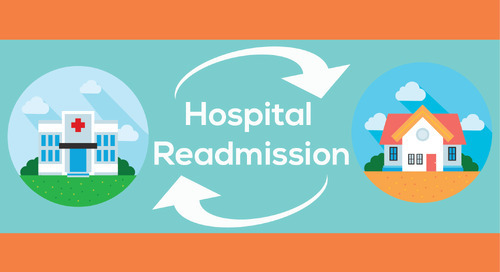 Ultimately, the goal with the initial outreach is to schedule a visit, in order for HRAs to be conducted. 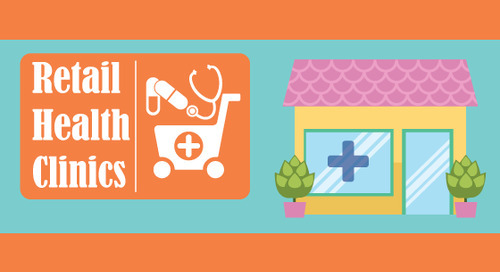 Health plans that can offer in-home and nearby retail clinic visits to their members will have an advantage; some high risk members are averse to visiting their PCP, yet will agree to an in-home or nearby retail clinic visit. Whatever choice members decide on, health plans benefit by making visits as convenient as possible -- this is the gap that usually causes health issues to go undetected. 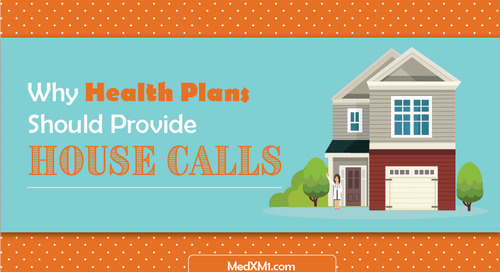 Partnering with MedXM gives health plans a nationwide network of experienced physicians, nurses, and skilled practitioners, in order to facilitate preventative HRAs for their members through these convenient visiting options. 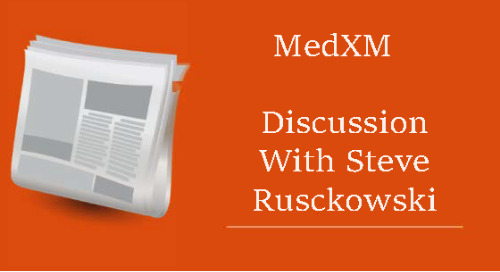 The results of these HRAs provide valuable information that health plans need for risk stratification and to implement follow-up strategies for prevention. Medication Therapy Management (MTM) and Comprehensive Medication Review (CMR) can be implemented during this time as well. Related: What is Medication Reconciliation? Health plans could also prevent health issues in members by implementing systematic changes in their outreach efforts. 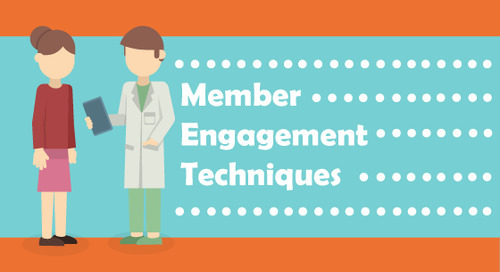 Innovative healthcare technology offers organizational tools to avoid forgetting or overlapping outreach efforts to members. 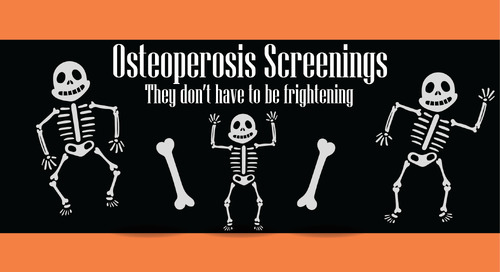 For example, members should be contacted: initially, after being hospitalized, after screenings to be reminded to make an appointment with their PCP, if they are a woman over 65 and therefore at risk of osteoporosis, or to answer an inquiry. Technology plays a central part in: reporting, communicating, documenting, and organizing outreach efforts toward members. 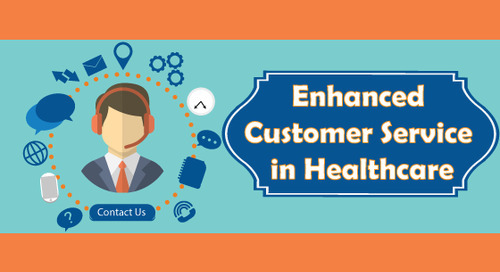 MedXM facilitates a complete circle of care through member and provider website portals, a call center, and a nationwide network of healthcare professionals. Through technology our nationwide network can provide the personal touch needed to effectively engage members. Effective outreach will result in more HRA completions, which will give health plans more analytical data through detailed reports. This data can be used to implement risk adjusted strategies that promote prevention. Health plan quality will improve when more plans begin to use preventative measures for early detection with their members. 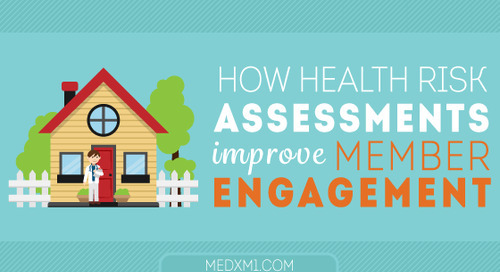 Health plan quality improvement is accomplished with effective membership engagement and by offering multiple ways for members to complete HRAs and screenings. Members are more likely to engage for visits when convenient methods are offered, such as: in-home, nearby retail clinic, PCP, or SNF. With more data at their disposal, health plans can make more accurate risk stratification decisions for their membership base, thus, saving them money and leading to better health outcomes for members. This, in turn, leads to higher membership satisfaction rates and better quality ratings. These key factors work together to result in overall health plan quality improvement and lower costs. 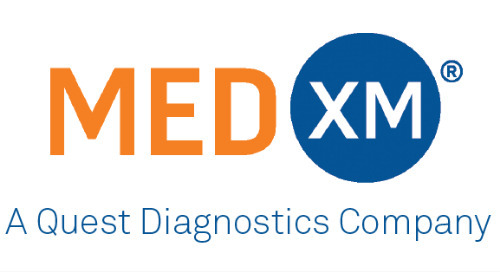 MedXM's services are focused on improving membership engagement, in order to complete HRAs and screenings for early detection. 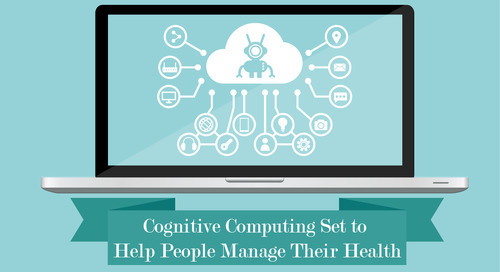 The preventative measures used involve: innovative technology, a personal touch strategy, and a nationwide network of healthcare professionals. 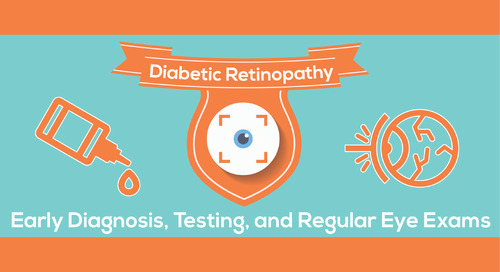 If interested in learning more please contact us today.